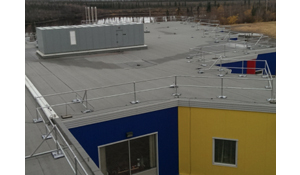 RoofGuard is a versatile, economical and modular fall protection system designed to protect employees and contractors that have to perform job functions at, or near, the leading edge of a rooftop. 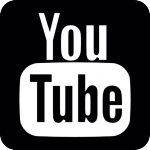 These systems require NO penetration of the roof membrane, therefore no leaks down the road. 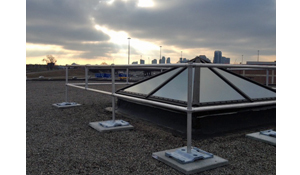 RoofGuard comes in a variety of different guardrail systems designed specifically for skylights, roof hatches and moving safely over parapet walls. 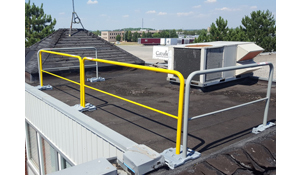 One of our most popular lines of rooftop guardrail systems, the RoofGuard Classic is a non-penetrating rooftop fall prevention solution that keeps your workers/contractors safe when they need it most. 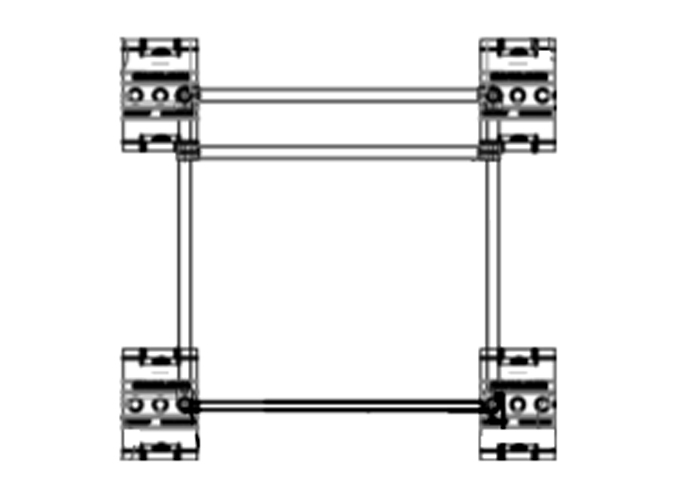 X-Press is an innovative line of fall prevention equipment that is perfect for both permanent and temporary applications, and can easily be moved to new locations if required. 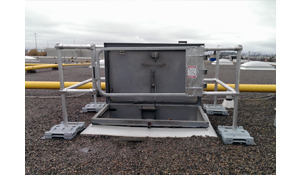 The HatchGuard guardrail system is designed to ensure that workers/contractors can easily enter and exit your rooftop, and do so safely without having to worry about falling or any other hazard that might become apparent when entering a rooftop. 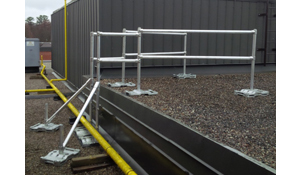 RoofStep is a rooftop guardrail/ladder system that is designed in order to allow your employees/contractors to be able to safely move over elevation changes, including parapet walls which may be located on your rooftop. 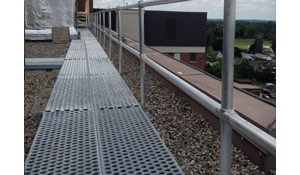 Is a rooftop guardrail kit not enough to keep your employees/contractors safe when working on your rooftop? 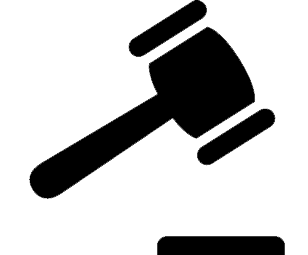 Luckily we have a highly qualified team of fall prevention experts who would be proud to design a custom rooftop guardrail system for you. 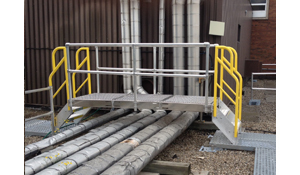 Fixed access ladders are designed in order to allow for permanent rooftop access. 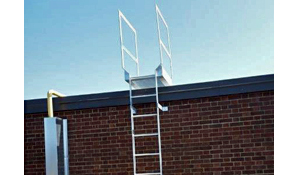 With the addition of one of these ladders, you will be able to have safe and easy access to your rooftop. 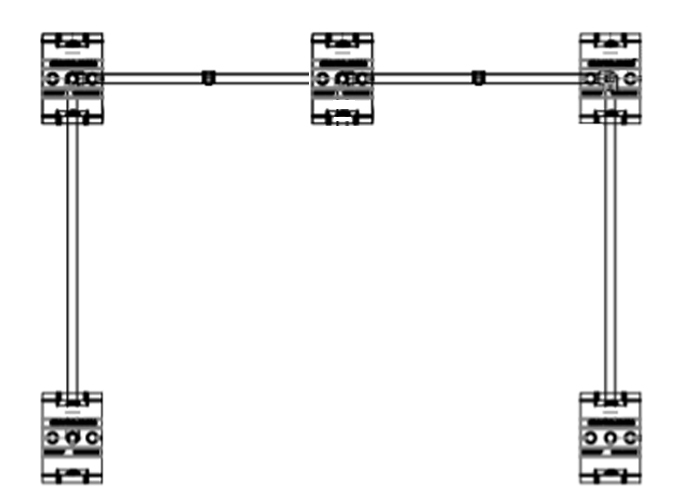 Ensure your contractors are able to work safely on your rooftop without diminishing any of the light from your skylights with the addition of a Skylight Guardrail System. 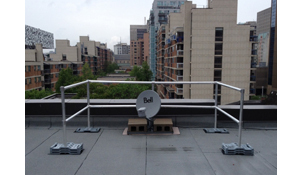 The RoofGuard Restraint Anchor is an innovative piece of fall restraint equipment that requires no rooftop penetration and is designed specifically for individuals working near the roof edge. 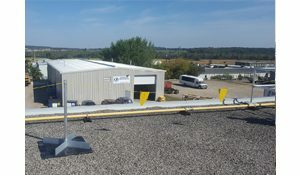 With the addition of the RoofGuard Crossover fall prevention system, you will be able to ensure the safe maneuverability of your employees/contractors over any rooftop trip hazards that may be present on your rooftop. 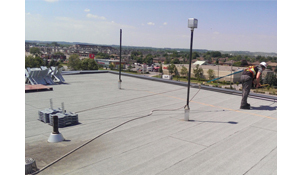 With the addition of RoofWalk to your rooftop you will be able to ensure that anyone who requires regular access on your rooftop can do so safely and without causing any damage to the roof, while also creating a secure and protected rooftop walkway. 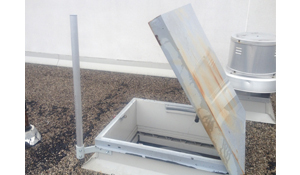 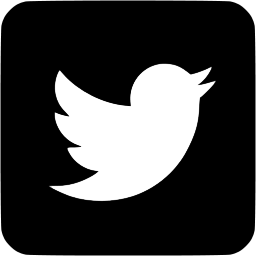 With the addition of a HatchBar to your roof hatch, you will be able to safely enter and exit your rooftop without having to worry about losing your balance. 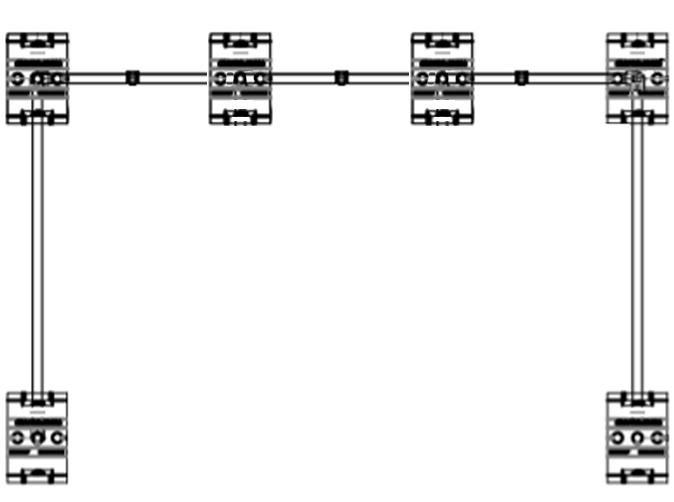 Warning lines (or bump lines) prevent falls by alerting workers to fall hazards. 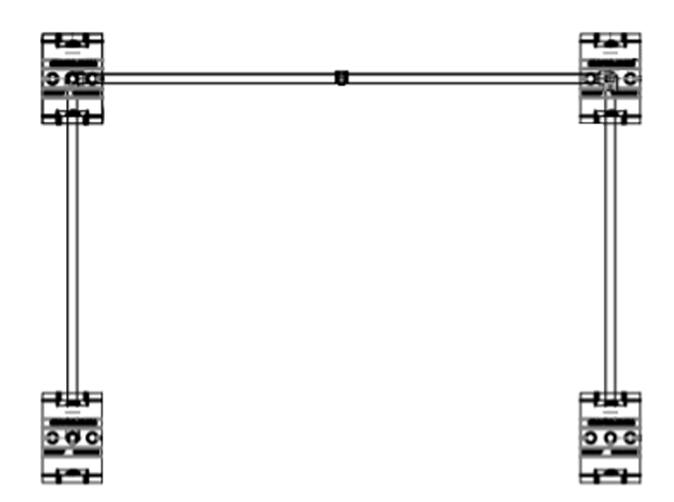 Warning lines should be set up around the work area at least 2 metres (6 feet 6 inches) from unprotected edges.